There are a plethora of books available for adults which deal with Pagan topics. However, there does seem to be a dearth of material available for sharing with or to be read by children which offer positive and informative perspectives on the Craft. Well, my dears, we came across a delightful series of books which I feel Pagan parents will be very happy to discover and share with their little ones --The Pagan Children Learning Series books. This is a beautiful series of books both in word and illustration. The art is watercolor style which includes a diversity of children participating in a variety of activties described in the book. There is a glossary of particular words (notated in green in the prose) which relate to paganism for explanation and discussion in the back of the book. There is also an activity in the back of each book. 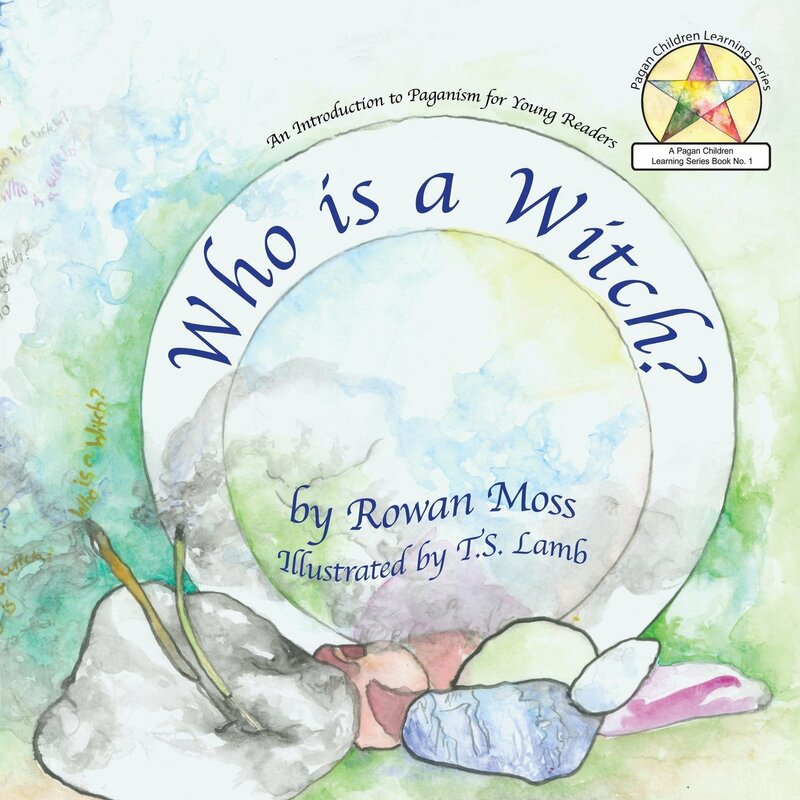 As described by the author, these books are an introductory level to paganism which allows opportunity for parent's to share their own beliefs and traditions as well. These books are appropriate for children 5-8 years of age. They can be read aloud or by children who are readers. The books in the series are available on Amazon for $10.99 each. You can also visit the author at her Pagan Children Learning Series website as well as her Facebook page. I hope you will consider buying and sharing these books with your children or gift them to Pagan parents who could use them with their kids. These books are simple, lovely, and well worth the price. Who knows, perhaps the author and illustrator will continue the series with introductions to the Sabbats? Let's support these creative Pagans in their endeavor to produce excellent content for children by supporting and purchasing their work. 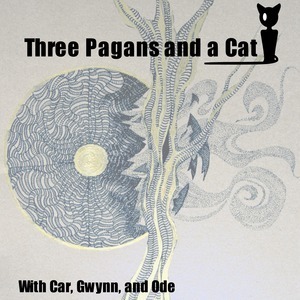 The Pagan Children's Learning Series is highly recommended by 3 Pagans and a Cat.